As homelessness becomes an ever-increasing flash point in Southland politics, the most recent count of people living on the streets provided few answers. Overall, the numbers are down – but in the South Bay, the homelessness problem is getting worse. Countywide homeless data released in August, by the Los Angeles Homeless Services Authority, revealed that the overall number of homeless in the South Bay region went up by roughly 1 percent, while overall in Los Angeles County, the numbers went down 3 percent, the first decrease in four years. But besides an overall decrease, it appears the homeless population is also shifting to different areas, under different circumstances, the result being a spike in homelessness among some cities. More people are experiencing homelessness for the first time, for example, and more people are living in their cars, according to the data as analyzed by the South Bay Coalition to End Homelessness. 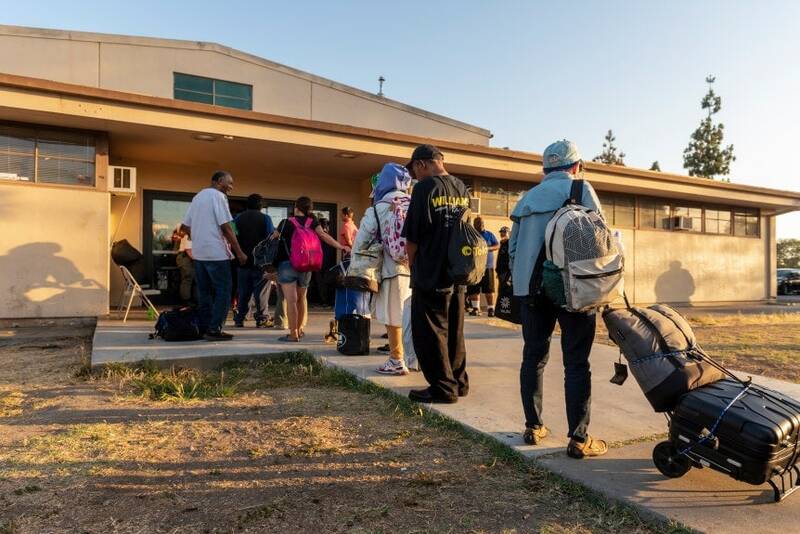 Nick Rasmussen, executive director of Family Promise of the South Bay, said the numbers accurately reflect what he sees on the ground every day while working with families –through faith-based congregations – to help them find housing. In his opinion, the problem of homelessness in Los Angeles is directly related to the housing shortage. The South Bay region – including Inglewood, Carson and San Pedro – have seen the numbers of homeless double since 2013, Rasmussen said. One of the biggest differences in this year’s count came in Hawthorne, where 138 people were identified during the one-night survey on Jan 24. Last year at the same time, volunteers located 74 people. In Carson, 462 individuals were found, compared with 378 last year; fewer adults were seen living on the streets, but there were four times as many people in their cars. Torrance, too, had an increase, from 146 to 188. Out of those, 37 were on the street and 65 were found in cars, more than three times the number found in vehicles last year.